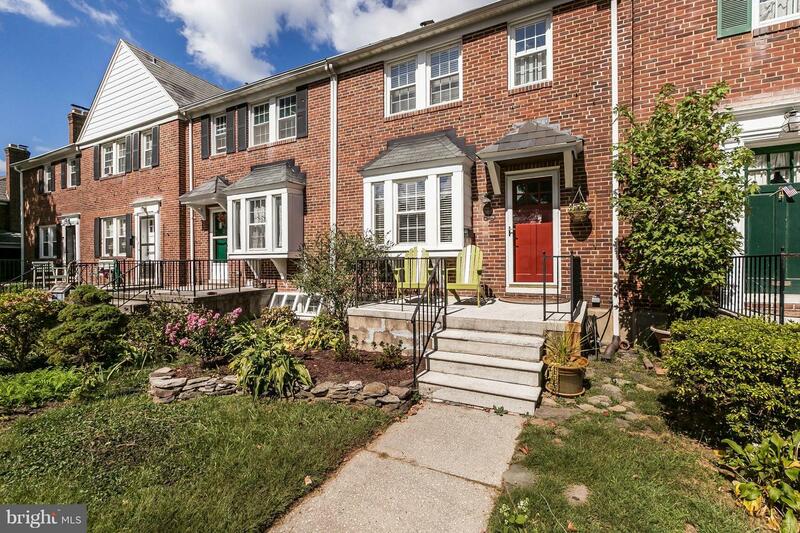 Wow bright, spacious and inviting porch front 3 bedroom, 2 full bath townhouse in Rogers Forge. Open kitchen, hardwood floors, finished lower level, deck, garage, parking pad & more. Walk to tot lot, schools and so much more. This is not to be missed.. Come check it out today!!! !